British Airways has said it is resuming some flights from London today after a global IT malfunction necessitated the cancellation of what is reported to be hundreds of flights from Heathrow and Gatwick airports yesterday. The malfunction affected check-in systems, baggage systems and all operational systems according to British Airways CEO Alex Cruz, and all inbound and outbound flights into the two London airports were canceled, affecting thousands of passengers around the world. Today, on a video posted to all British Airways social media sites, Cruz told customers, “Many of our IT systems are back up today and my colleagues across the airline are working very hard to build back our flight program and get as many of our customers as possible away on their travels. The airline has said it has a “near-full” operation at Gatwick, although some delays are expected as the airline continues to deal with the aftermath of yesterday’s cancellations. Cruz also said the airline plans to operate all long-haul flights from Heathrow today, although the “knock-on” effect from yesterday will lead to delays. Additionally, the airline has canceled some short-haul flights. The Financial Times, however, is reporting that nearly a third of British Airways flights have been canceled today as well. Inside and out at British' Airways' Terminal 5, thousands of passengers are standing in long lines as they hope to check-in for today’s flights or get re-booked after being denied boarding yesterday. Heathrow International Airport and British Airways are confirming that passengers are not even allowed to enter Terminal 5 unless they have a confirmed booking for a flight departing within a 90-minute window. Further, they are asking passengers not to arrive early and not to come to the airport unless they have a confirmed booking for today. Because the computer malfunction affected baggage systems, many passengers were forced to leave the airport last night without their bags. Today, the airline has started returning bags to passengers by courier service. But this is leading to fears of further inconvenience, as passengers worry they might depart for their travels just as their bags are being delivered back to their home address. For some affected passengers, British Airways also promised to refund costs for overnight stays, ground transportation, but it will only make those determinations on a “case by case” basis. Additionally, the airline has asked passengers to pay for those costs and submit a claim for a refund, rather than providing vouchers up front. Coby Benson, Flight Delay Legal Manager with U.K.-based solicitors, Bott & Co, has said that passengers affected by the malfunction are well within their rights to expect reimbursements for their expenses. Still, many passengers were unable to secure accommodations as many airport area hotels were sold out. Others properties dramatically inflated their overnight rates, with charges for a standard hotel room running as high as £2,500 last night, according to The Telegraph. 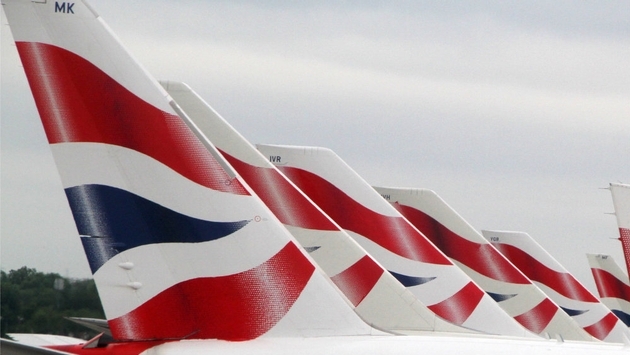 British Airways has also said affected passengers can receive a full refund if they choose not to fly. 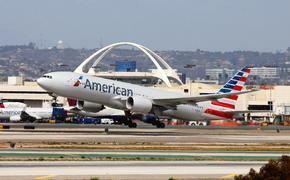 Or they can rebook their flight, at no additional costs, for flights through November.